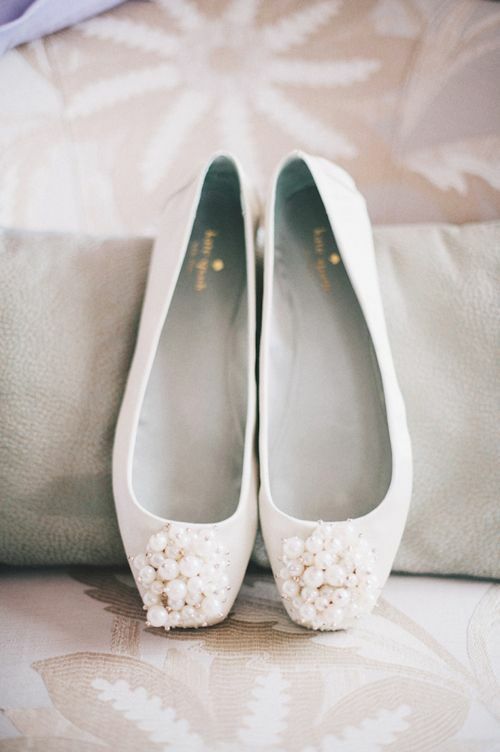 24 Flat Shoe Ideas For The Bride Who Cares About Comfort — Wedding Savvy Wedding Consulting, Inc. The right shoe can make or break a wedding day! There is no time in the day for blisters and bandaids when toasts need to be heard and family needs to be greeted. Whether you're throwing these in your emergency bag "just in case" or walking down the aisle, the flats are chic, stylish and wedding day worthy!